In honor of Black Friday, Netmarble Game Corp. has announced a special event, a new character, and a fresh set of uniforms for its Marvel Future Fight game. 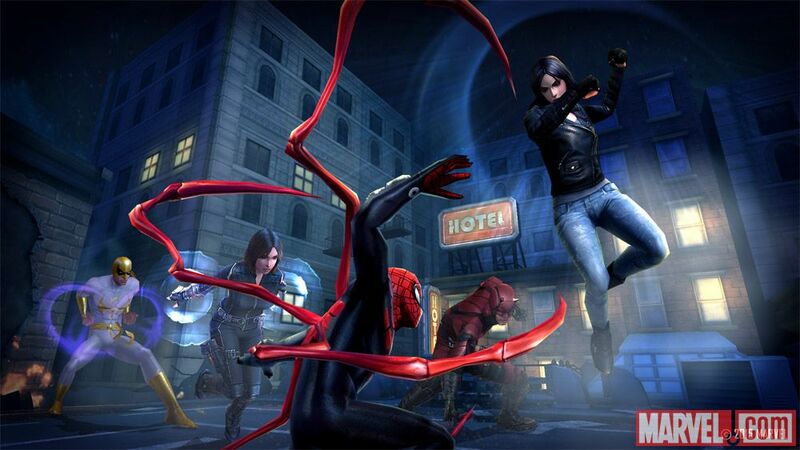 It was not long ago when we saw Marvel’s “Agents of S.H.I.E.L.D.” join the game. So, the updates and new features definitely keep coming. MARVEL Future Fight fans have always appreciated the detailed, signature costumes, that make each character unique, and now they have the opportunity to play with them again! 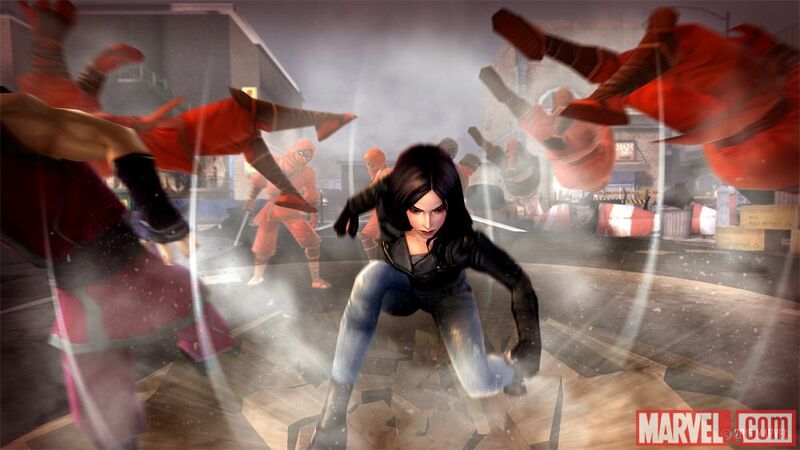 Along with the addition of skilled detective, Jessica Jones, to the Future Fight universe, we’re confident this Black Friday Event will be one to remember! 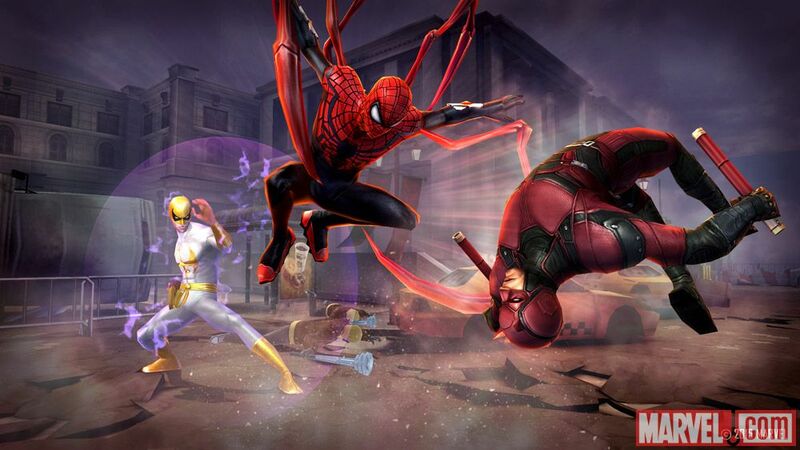 Marvel Future Fight was just released earlier this year and continues to add new characters, skills, uniforms, and more. This is extremely important to fans and players as the game continues to evolve as well as draw more interest. 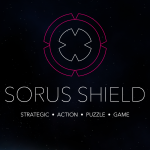 If you have not played the game yet, you can grab it on the App Store for free. Marvel Future Fight is compatible with iPhone, iPad, and iPod touch and contains in-app purchase options for crystals and packages. In other game news, take a look at Minecraft: Pocket Edition gets electrifying redstone update or Black Boxes, the shade-combining, match-3 puzzler is coming.